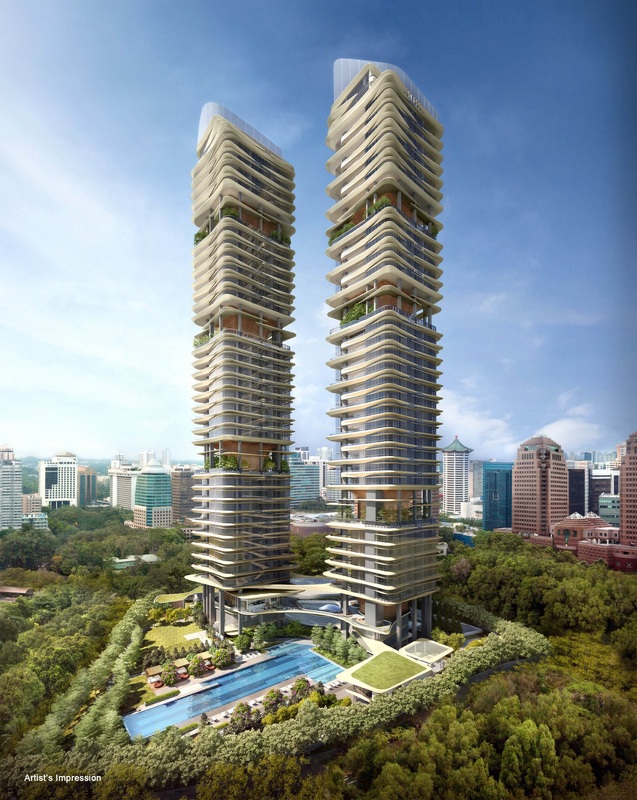 iconic twin 36-storey towers to rightfully take its place as a timeless landmark of Singapore. 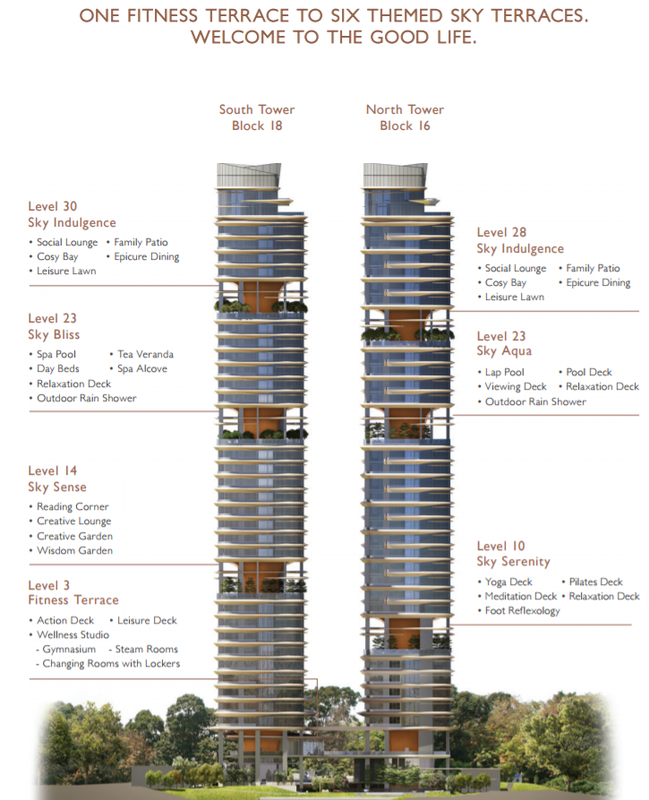 privilege reserved for only 124 owners to savour, share and gift for generations to come. SAVOUR THE FUTURE OF THOUGHTFUL LUXURY. THE LUXURY OF SPACE BEGINS WITH SPACE FOR LUXURY. and double volume ceilings in selected units that expand and heighten your living experience. 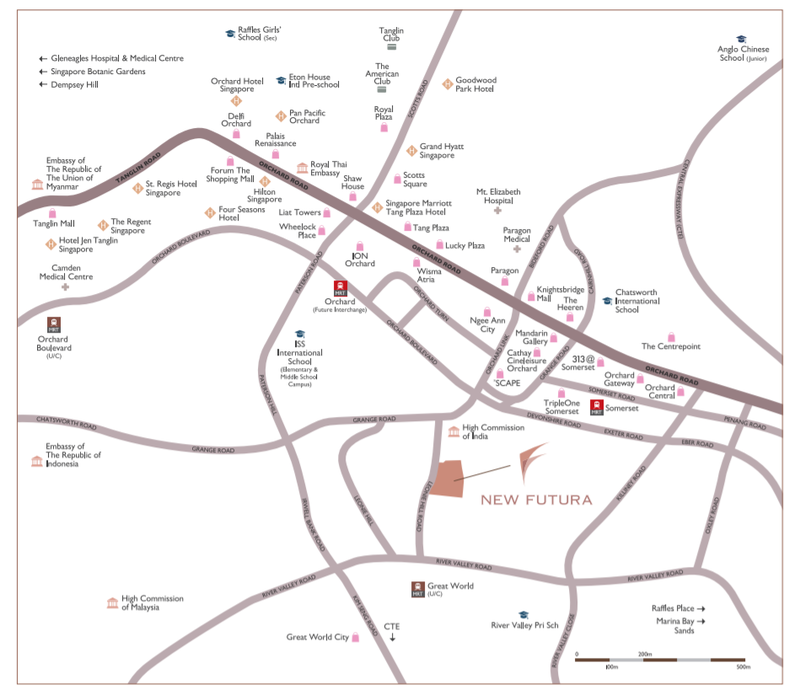 Depending on your lifestyle, you can choose from a range of 2-, 3- and 4- bedroom apartments. super penthouse replete with your own private swimming pool. For more information on New Futura By CDL simply fill up your details below and our salesperson will get in touch with you shortly!